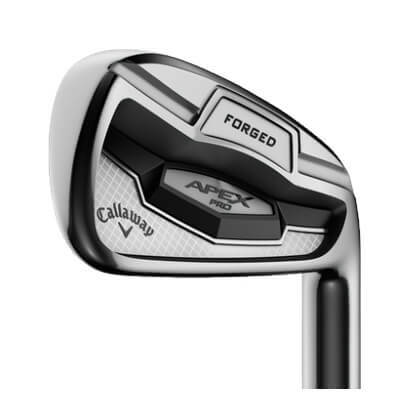 Our Callaway Apex Pro 16 Irons Review highlights an all forged offering from Callaway golf that is slightly smaller than the standard Apex 16 iron. 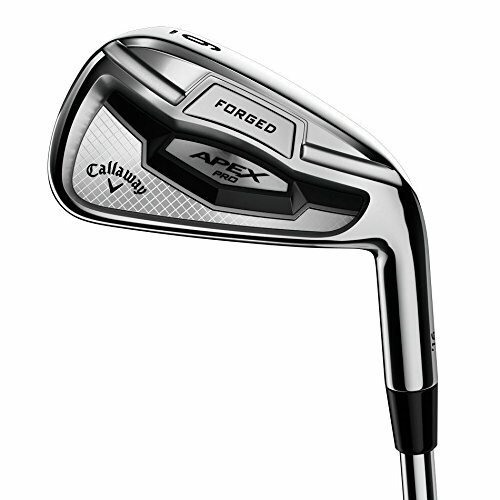 After considering feedback from players, Callaway have blended two particular models into the Apex Pro 16 irons. 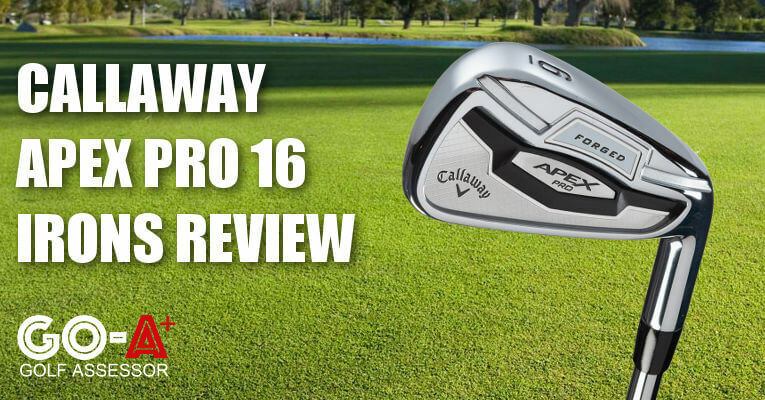 We reviewed the Callaway Apex Pro 16 Irons as part of our Best Golf Irons Review. 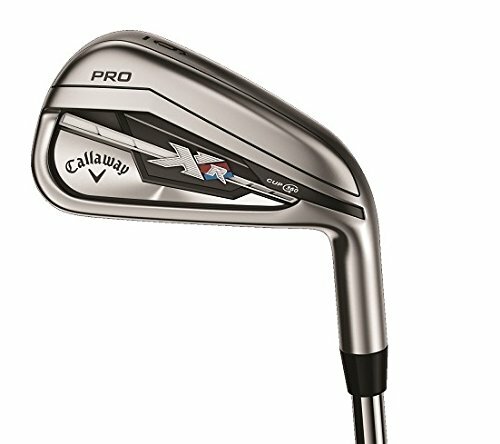 If you already own the Callaway Apex Pro 16 Irons please leave your review in the customer review box at the end of this article. 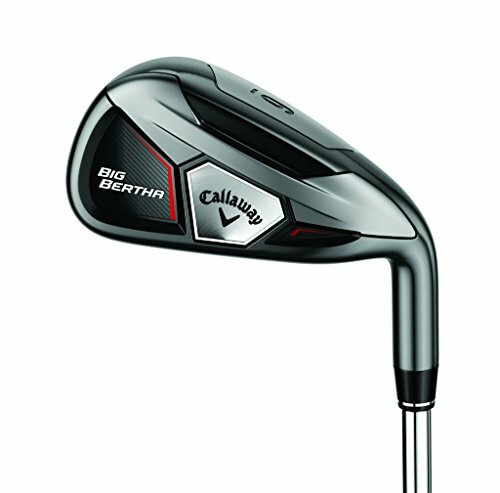 Looking to buy the Callaway Apex Pro 16 Irons? The Apex Pro 16’s scream playabilty and funkiness. Aimed at the low to mid handicap player and they’ll add a whole lot more excitement to each and every round. 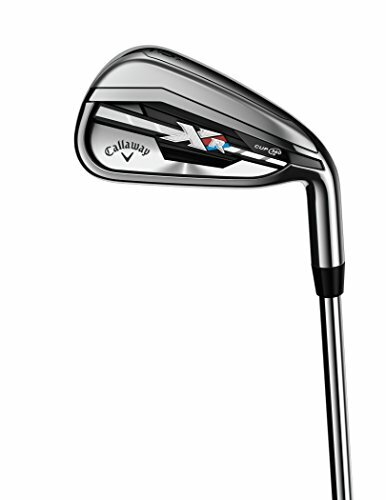 Use the quicklinks below to navigate our Callaway Apex Pro 16 Irons Review. The Apex Pro 16's are a great set of golf clubs that scream playability and distance. Callaway have taken players’ opinions into account that their preferred look was the original X-Forged 13 irons so engineers have made this fairly similar in structure to that fan favorite. The forged slightly bulky look provide crisp, compact feel on both center strikes and mis-hits minimizing that distance gap between good and bad shots. The graded COG provides optimal trajectory through the set and despite a higher ticket price than competitors they are a superb value for money purchase that ranks in our top 3 set of irons for 2016! A fantastic set for the low to mid handicap player that will be sure to turn your game around and bring that much more enjoyment to each and every round. Callaway irons generally do take a tiny bit of time to get used to being slightly ‘chunkier’ than average, but man after seeing the shot results you’re not gonna struggle to love them! 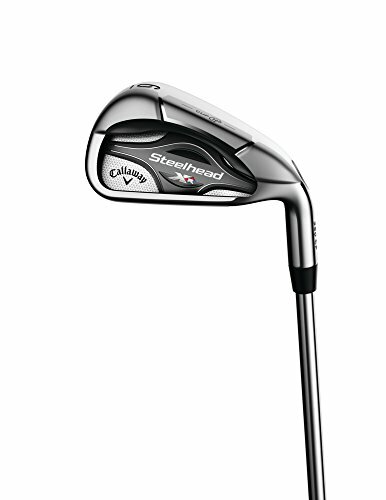 The slightly bulky irons aid forgiveness and also provide a clean crisp sound at impact and tightens the gap between well struck and badly struck iron shots. To greatly generalize, Callaway irons have always seemed to have that slightly ‘chunkier’ look and appearance in comparison to some other manufacturers like Mizuno and Titleist, but this isn’t necessarily a bad thing. 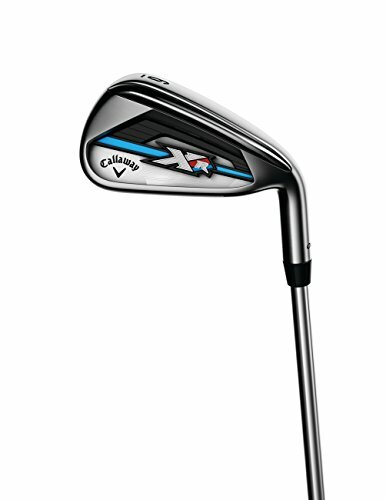 Callaway have taken into account players’ opinions that their preferred look was the original X-Forged 13 irons so they have made this fairly similar in structure to that fan favorite. 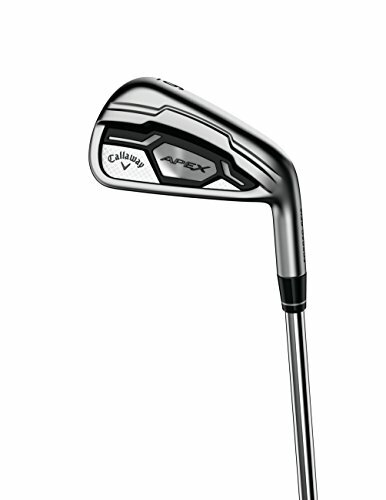 The Apex Pro 16 irons have a high polished chrome finish which is appealing to the naked eye. Callaway’s engineers have created a multi-material, three-hole weighting scheme similar to Callaway’s MD3 milled wedges that uses up to 10 grams of tungsten in the 3, 4 and 5 irons to lower center of gravity (CG). 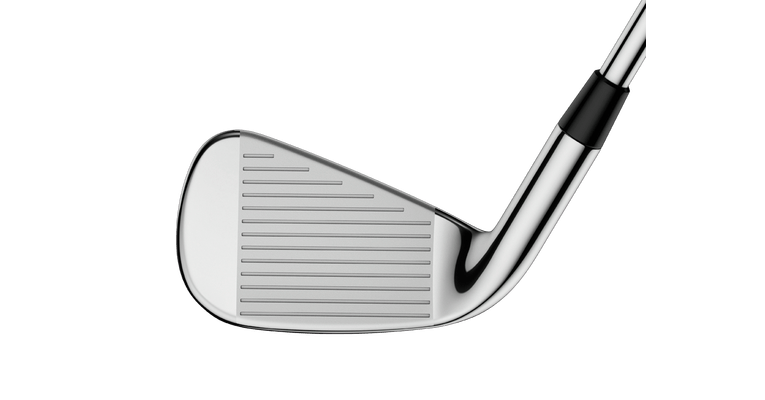 The mid irons use stainless steel weights, while the weight ports in the short irons and wedges go unfilled to raise CG. The weighting system is not visible, but is positioned behind the “Forged” badge on the back of the clubhead. The marginal offset provides workability with little effort and the sound they produce at impact is crisp and compact. The forged finish has helped this though as if they were cast the feel would be a whole lot different with this particular club-head design. The ball seems to ‘stay hit’ once leaving the club-face and hangs in the air longer than normal it seems, undoubtedly due to the higher spin rate generated from the club-head. This will aid approaches in terms of control and reception into the green. The Apex Pro 16's are a great set of golf clubs that scream playability and distance. The graded COG provides optimal trajectory through the set. One of the longest set of irons we’ve tested and some of the easiest ‘modern blades’ to hit consistently well. The stepped center of gravity throughout the set also make these easy to get in the air without trying hard to actually do so. The playability of the irons really gives one that extra bit of confidence when opting to challenge any tightly tucked pin with little green to work with. As far as forgiveness is concerned – wow! Mis-hits statistically are not far off the center strikes and not much is lost in terms of dispersion either. The Callaway Apex Pro 16’s rank in our top three in terms of value for money in 2016. Although the ticket price is slightly higher than competitors, the quality of the build will last many years of good golfing. Coupled with the incredible forgiveness for off-center hits as well as reward for pure strikes, these irons will work well in most low handicap bags. 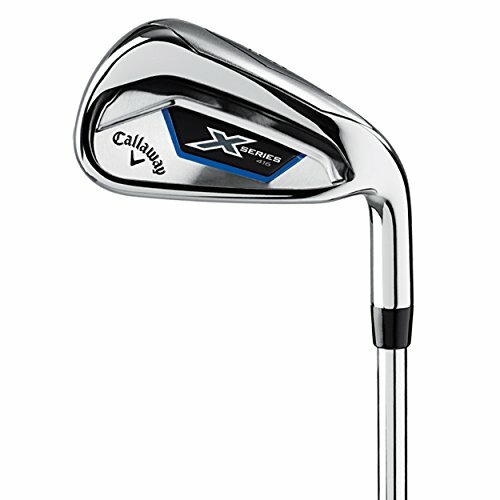 By our estimation, the Callaway Apex Pro 16 irons are a winner.